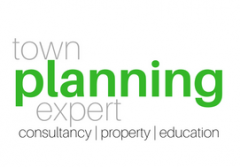 I hate being offered to withdraw a planning application and I frequently advise clients not to! 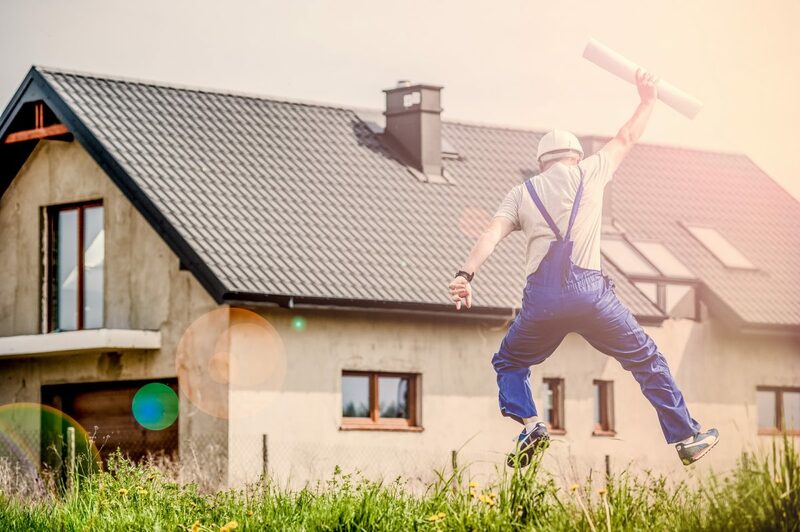 To withdraw a planning application used to be seen as the way to avoid a refusal however in today’s modern planning world planning authorities use it to dispose of applications they would rather not deal with at all. I have recently dealt with an application for the conversion of four flats to six flats. This should have been a simple matter for the LPA to handle. However it was the applicant’s third go! The planning authority had requested that the applicant withdraw the matter twice before using the threat that planning permission would be refused. The applicant accepted this on face value and withdrew…twice! Now as I said planning authorities use the threat to withdraw because they do not want to deal with the application or, more over, they don’t think they can hold a refusal. In this case they could not hold a refusal. Planning permission was granted after a simple pointed email encouraging the planning authority to blink and refuse the permission. The conditions more than overcame the reasons for refusal. This will not work all of the time however whenever a planning officer asks you to withdraw just remember that they probably don’t want to make the decision they know they have to.